It is Saturday woohoo! 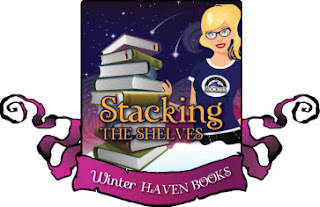 I love Saturdays because I get to see all the awesome books that everyone got and my TBR grows and grows lol! I hope you find something in ours that you haven't seen before! Awesome collection! I really like the sound of Stealing Parker. Enjoy! Oooh, I'm looking forward to a bunch of stuff here. Awesome haul! Happy reading! Yay! I hope you get them soon =) Happy reading got you too! You reminded me that I still need to get Auracle. Nice haul this week. 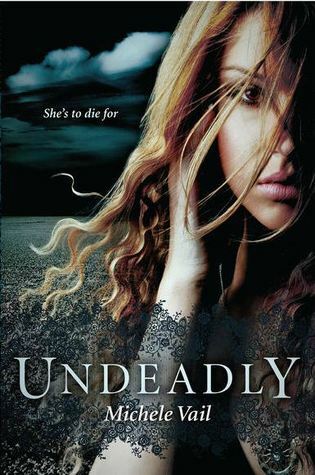 Undeadly has such a gorgeous cover!! Love it! Rachel LOVED Unspoken! Happy reading. unspoken looks amazing! Happy Reading! OMG you got Unspoken you're so lucky :D !!! I can't wait to read it ! I love your blog header by the way :). Just saw that I already follow you but I think I don't remember your design. Is that a new one? I'm so excited to read Auracle. I hope you enjoy all of your books! A lot of really awesome books! I keep seeing AURACLE everywhere! I got Auracle last week! :D I hope it's good! I love that they both start with "Un" lol!! Aw you are so welcome! We really appreciate you letting us in on your tours =D *hugs* Tina was seriously bouncing when she got this one lol!! Great books this week! 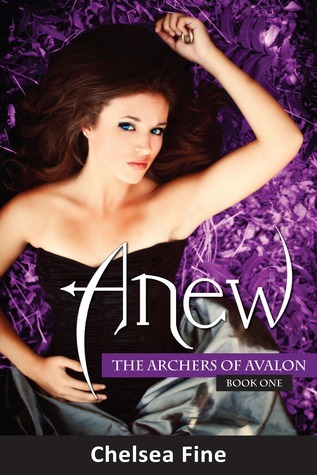 Anew and Unspoken are both on my TBR list. Happy reading! Thanks Lee!! I can't wait to read them =) Happy reading to you too! Great Haul! I can't wait to read Undeadly! 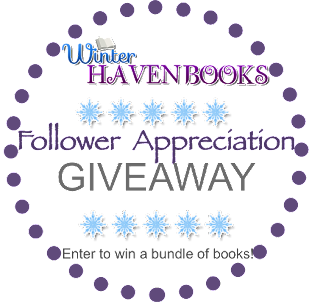 I really want to read Auracle :D Happy Reading & Thanks for stopping by! Thanks Christy! 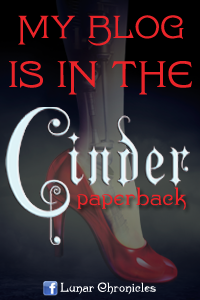 I those 2 ar my favorite covers this week =) Happy reading to you too! 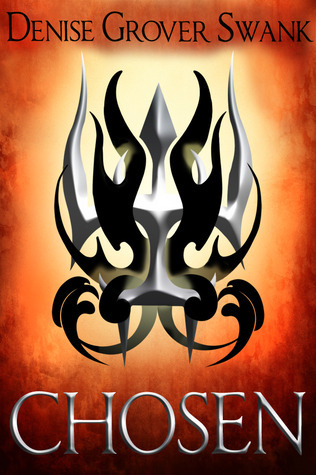 Yaaayy, Undeadly, Unspoen, 34 Pieces of You and Anew! I'm desperate to read those and I'll be looking forward to your reviews. :) Also, hope we both enjoy Stealing Parker! Cool haul! 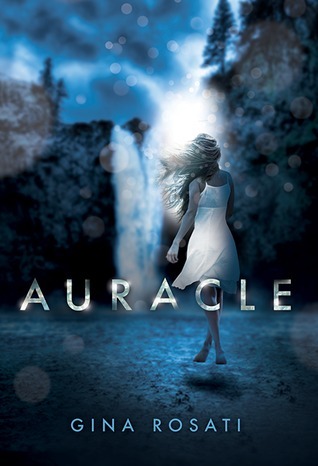 I really wanna read Auracle. Thanks Shane! I can't wait to see Tina's thoughts on Auracle. Thanks for stopping by! I have just ordered Catching Jordan. I have heard really good things. Stealing Parker looks really good too. I have not really gotten into zombie books or raising from the dead powers but Undeadly looks interesting. Happy reading. Zombies are my new favorite thing lol! I say bring on the creepy!! I hope you like Catching Jordan! Great haul! 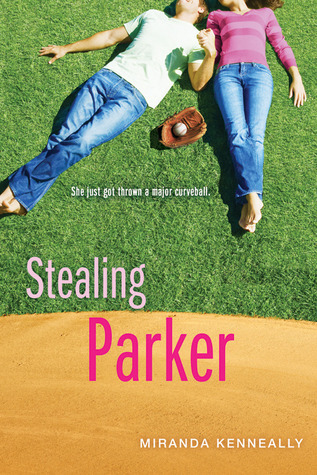 I loved Catching Jordan and can't wait to read Stealing Parker! Thanks Erica! I hope you get Stealing Parker soon! Me too lol! We are going to be very busy these next few weeks =D Thnaks for stopping by! Yay we will have to compare notes! Thanks =) Happy reading to you too! I can't wait to read Undeadly!! I am so excited to be part of the tour. 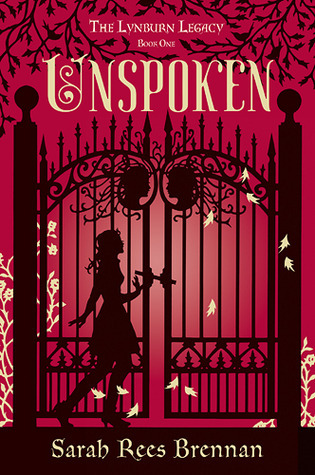 Unspoken is coming up on my list pretty soon too. It sounds really great. I want to read 34 Pieces of You and Auracle. Great books this week!! Yay! 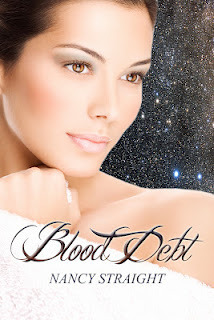 I will be on the look out for your review =) I love blog tours lol! I hope you get the others soon =) Thanks for stopping by!